Calms visibly blotchy skin and increases skin’s resistance to stress while adding oil-rich, moisture-building protection. 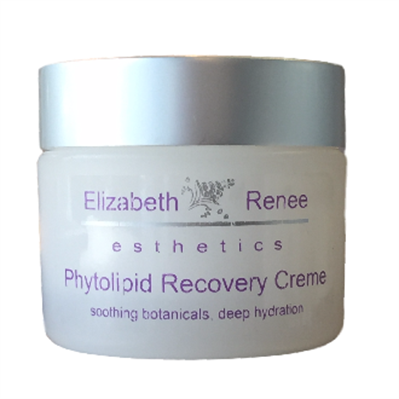 This fine-textured, intensive moisturizer deeply hydrates and relieves the burdens of stressed and dehydrated skin. Broad-spectrum antioxidant and energizing ingredients help repair and protect the skin’s barrier, restoring suppleness and encouraging the fight against symptoms of stress that can lead to premature aging. Soothing plant extracts combat irritation caused by daily stress, providing instant relief. *Contains no mineral oil, synthetic fragrance or colorants, lanolin or other animal-derived ingredients. After cleansing, apply a moderate amount of crème to dry, stressed skin. Allow to absorb before applying makeup. To help absorb more evenly and thoroughly, remove troublesome dead skin cells one to three times a week with a creamy granular exfoliant or gentle nongranular gommage.